Hi! 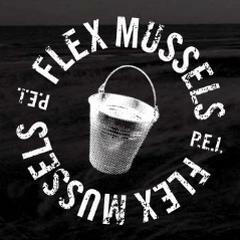 Flex Mussels is looking for dedicated, energetic, and fast-pace pastry cooks. We believe in having fun while working hard! We are in the midst of our busiest season, and are looking for cooks to join our team. We look forward to hearing from you! Flex Mussels-W13TH is posting their hospitality jobs on Harri. See what we’re all about.